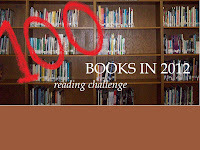 Read 100 books in 2012. It's a pretty ambitious goal, but I'm gonna go for it! I also want to challenge myself by getting some classic books in my total, so my new mantra is "A Classic a Quarter". I am using the BCC top 100 book list to chose my classic books. Reference the list yourself here: http://www.bbc.co.uk/arts/bigread/top100.shtml. I think the first classic I am going to read is "The Count of Monte Cristo" by Alexandre Dumas. I have already paired up with two fellow bloggers for encouragement (one works with me), so wish us luck, or better yet, take the 100 book challenge yourself! Good for you! 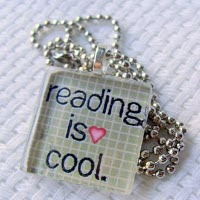 Can't wait to hear about the books you'll be reading!